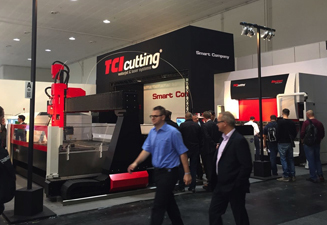 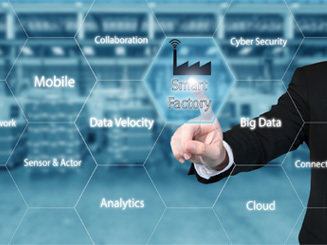 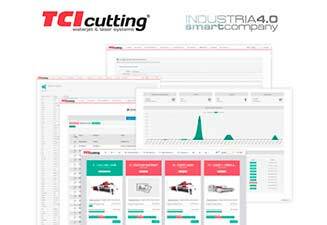 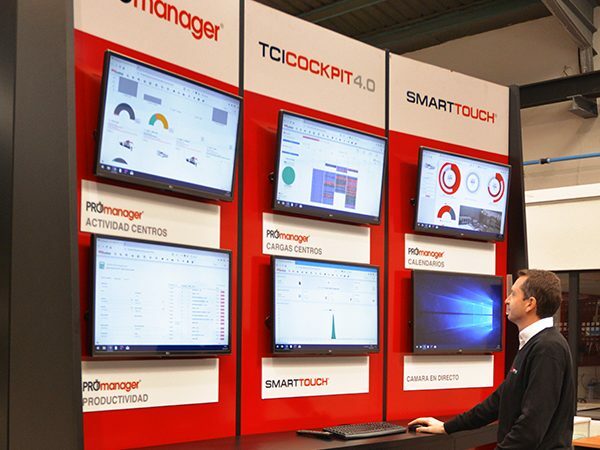 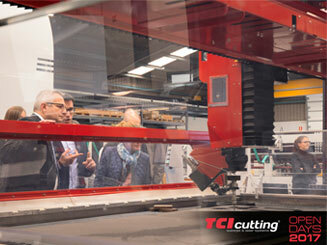 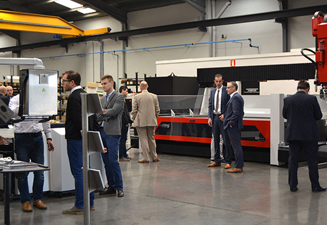 On April 4th, 5th and 6th, TCI Cutting will be present at the Prestigious Advanced factories 2017 in Barcelona, presenting all its industry 4.0 and industrial automation innovations. 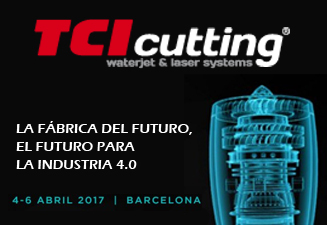 The advanced factories CCIB 2017 has become a reference for the industry of the future and will bring the most outstanding companies together in Barcelona to present their solutions to more than 9000 visitors from more than 30 countries. 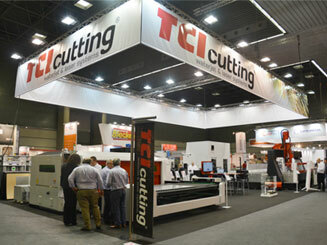 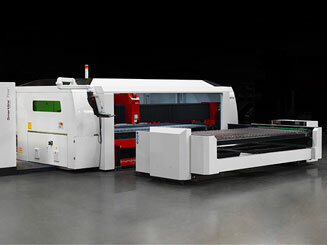 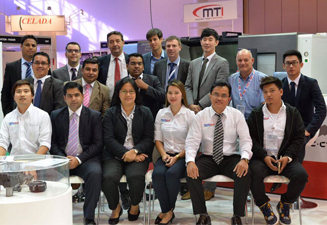 Visit us in the Stand C127 More information.